Tweens, Teens and Technology: Don’t Let Cash Crash the Holiday Party! 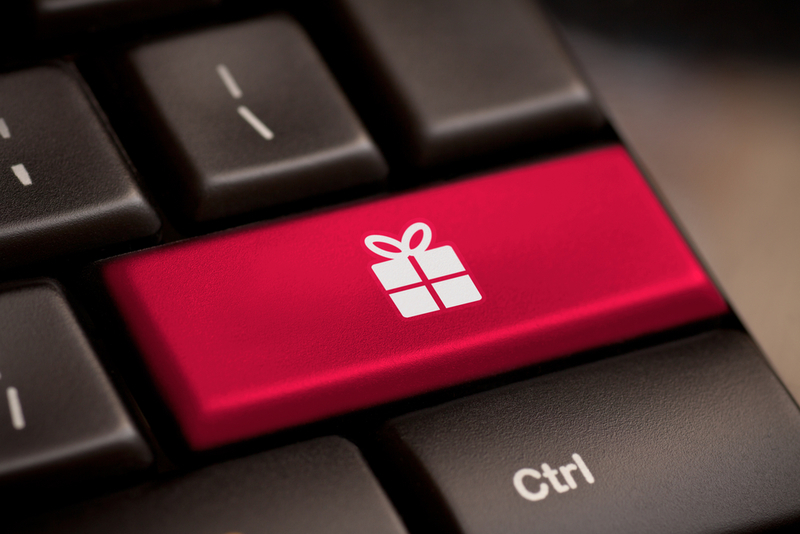 Around the holidays many tweens and teens ask their parents for technological gifts. Of course, most of these technological gifts cost a mini-fortune. For instance, my sixteen-year-old nephew told me he has a $500 smartphone. I joked with him and said my smartphone cost all of $80 and works just fine. With the price of everything these days, I am not even sure how many families make it. Another person that read the holiday gift article felt this same way. She stated, “This article is almost cruel in its indifference to the average American family lifestyle and budget.” Thus, I suggest if you’re a parent, get creative and perhaps take another approach to holiday gifts. Rather than break your bank, you can take small steps to encourage your tweens and teens use of technology. To do this, remember your ABCs, 1) A for Accessories, 2) B for Back to Basics, and 3) C for Cash: A Tech Start Up Fund. Technological accessories can be a great way to further inspire your tweens or teens use of technology. Accessories can go with the technological gadgets that your tweens and teens already have and/or inspire them to work toward something new. Some ideas for technological accessories would be wireless headsets, a clip Bluetooth speaker, a portable photo printer, a selfie stick, or a cool computer bag. All of these gifts can be found online from about $5 to not more than $100 with quality in mind. Be sure to read the reviews. Technology changes so fast, I have just become skilled with what I consider my new devices, only to have another set come out. On a funny note, this may be age-related as it takes me a little while to completely understand all of the technological bells and whistles! Then again, I am not a bells and whistles person and as I have mentioned, I find the basics get the job done. Similarly, for holiday gifts parents can keep their tweens and teens technological devices basic. Your tweens and teens can graduate to more advanced technology as they grow in age and experience. Some ideas for back to basic gifts under $100 would be a cell phone with parental controls (of course, one needs a monthly cell phone plan which for less expense can be limited in minutes), an old school or instant camera which has once again become popular or an e-book reader. Finally, in addition to or separate from the accessories and back to basic ideas, parents may want to start your tweens and teens with some cash. In other words, a tech start up fund. This way, as they go along, your tweens and teens can save other monetary gifts and/or their allowance or work money for more advanced technology. This will also give your tweens or teens a goal and their personal contribution offers them a sense of pride and accomplishment. Most likely, when your tween or teen has paid for his or her own technology, one will also take better care of their devices. As the holiday season moves along and parents get more of a budget crunch for gifts, remember your ABC’s: A for Accessories, B for Back to Basics, and C for Cash: A Tech Start Up Fund. This way you can also teach your tweens and teens budget management, creativity, and goal setting. Most importantly, families should enjoy the season and not let cash crash the holiday party! Eileen E. Hegel, has a doctorate in Educational Leadership with an emphasis in social media from Liberty University. She has worked with tweens and teens for over thirty years. For more information or questions go to higherways.com.